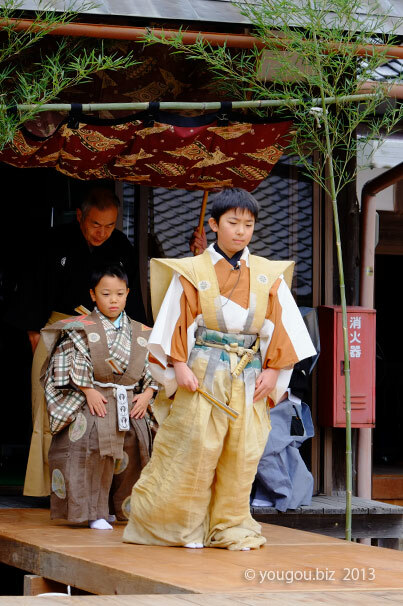 子供狂言 KYOGEN performance by children. 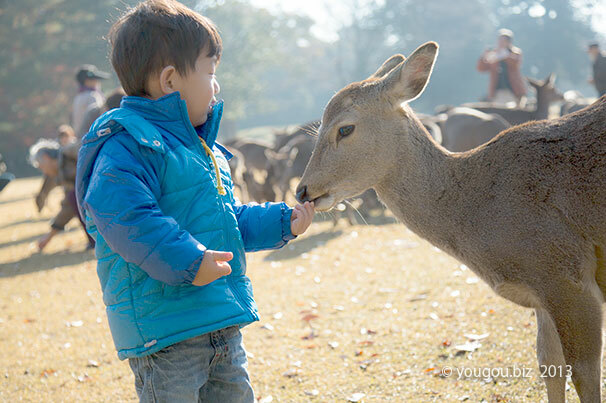 鹿へ餌りのこども A child feed a deer. Snow lay on the temple. The big tree was impressive. 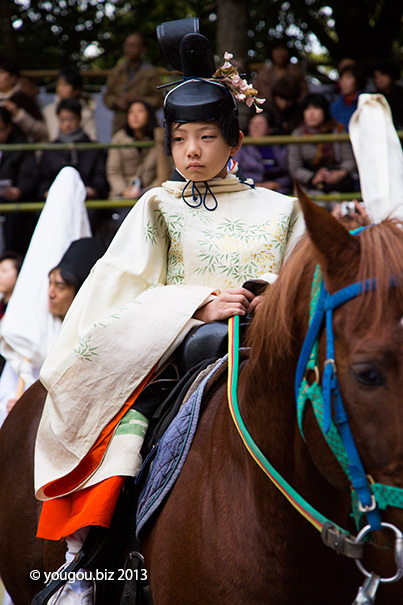 The Tohtsura-no-CHIGO child riding on a horse. In front of a Pine tree a child Presentation with KAMI that named YOHGOH-no-matsu. 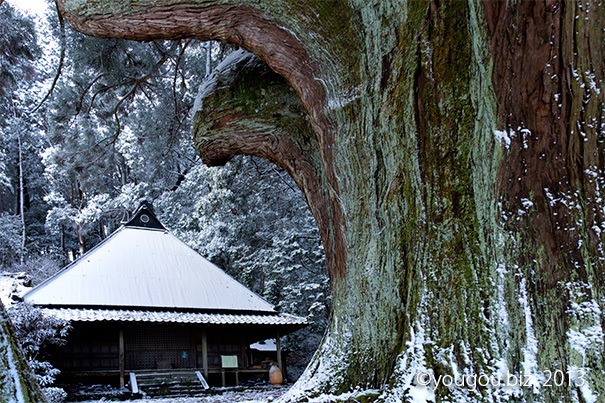 That pine tree has a holy deities of Shinto. It called "KAMI" by JAPANESE. 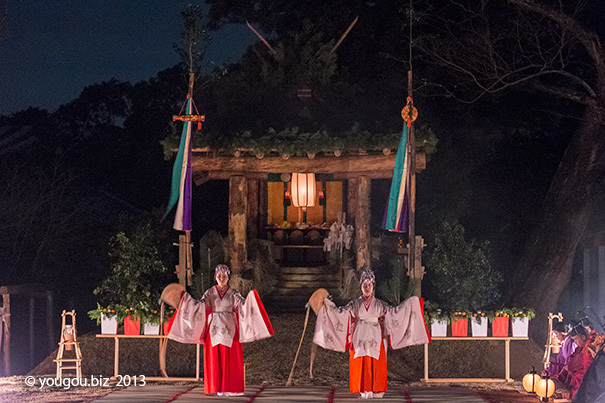 Onmatsuri , The Festival of KASUGA shrine. A childe feed a deer. At NARA park.